Steven (Chicagoland, United States) on 8 October 2012 in Plant & Nature and Portfolio. 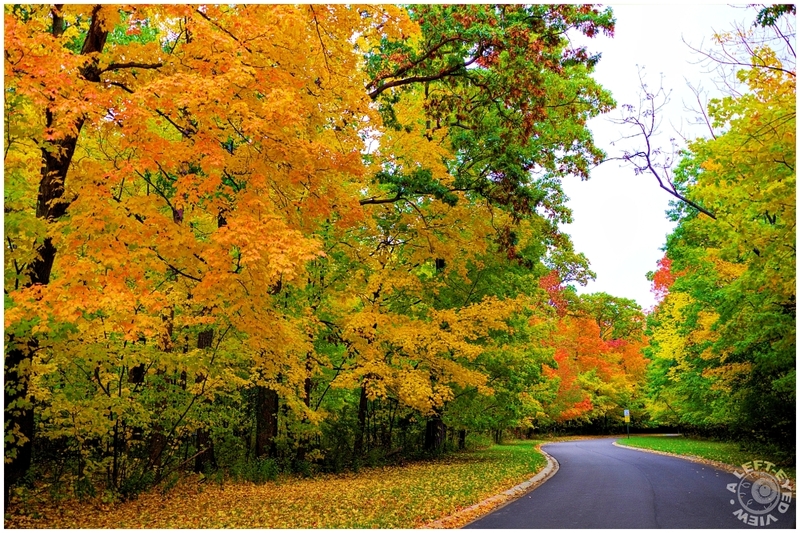 Trees sporting their autumn colors spotted on Arbor Drive in Lake Bluff, Illinois. Photo captured October 5, 2012. Gorgeous autumnal shot - we don't have much colour at all yet, the trees are still full of green leaves. Must be because of the amount of rain we had this summer. This is a sensational display of fall color - calender material. C'est vraiment magnifiques toutes ces couleurs automnales. Well that certainly is a gorgeous display of autumn color.... the composition is lovely Steven, a perfect balance and harmony, I ike!! Wonderful autumnal colors with an excellent framing. Des couleurs superbes et un cadrage excellent ! A very attractive image with Fall splendor on full display. Beautiful color and fine use of the road as a leading line. Superb autumn colours. I like it. Have lovely afternoon Steven. Amicalement Antoine. Wow! This is absolutely beautiful! The colors are so rich. The trees are just starting to turn here. You won...you were the first to show me a striking autumnal photo. Now I know for sure that fall has arrived (though we have NOTHING that even approaches this fall color here in California !!). That is intense autumn. What stunning colours. Beautiful tapestry of autumn colours!